A Gayle Force: Um. So, it's Wednesday. 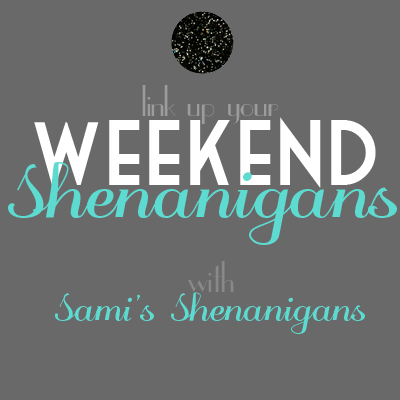 My weekend is going to start in 29 hours, and here I am about to post my shenanigans from last weekend. How I have friends, I'll never know. Sorry I can't keep it together, loves. Friday I had a busy morning, but a peaceful afternoon. No pictures. I had an early-morning appointment with my financial advisor to get my life in order, then finally got my eyebrows waxed. Dude, I've never waited that long before and I never will again. Then of course I ended my morning with a stop at Starbucks (because I'm a blogger). Kidding, it was because I really love Starbucks. And because early-morning appointments with my financial advisor make me need Venti Iced Mochas with No Whip. Saturday was the #nvablogmeet ! Or, if you speak English, the Northern Virginia Blogger Meetup. It was so much fun! In the picture L-R: Caitlin, Mia, me, Krystle, Melanie, Abbey. I had actually already met Caitlin, Mia, and Abbey. We all got to talk throughout lunch and I got to know some pretty cool things about people I know and people I didn't know. Abbey and I hung out more after lunch, too. Because she's my bestie. Duh. Tamales I had for lunch at the meetup. Delicious. I have only ever had better tamales in one place. And I eat a lot of freakin' tamales. Saturday night E and I went to the movies to see Mud. I highly recommend it. It will toy with your emotions in the best way. As you can see, we were the first people in the theater. That never happens; we're usually the ones rolling in late and are forced to sit in the front row. Not this time! Sunday I had my first Mint Julep after a day of roaming around Old Town. I didn't really take pictures of what we did because honestly we just walked around all day. I finally bought some Wellys (in red), we made a quick trip to Target (um, and I accidentally spent $100), and then went to Southside 815 for drinks and dinner. Perfect day. 2. Stop seeing movies I've never heard of. 4. Therefore, to reiterate #1...I love you and us. haha how funny.. i was at southside sunday night too!! i'm surprised we didnt see each other ?! I completely understand the Starbucks thing. I have certain work days that are insufferable without my extra iced americano with white mocha.